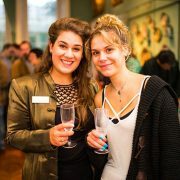 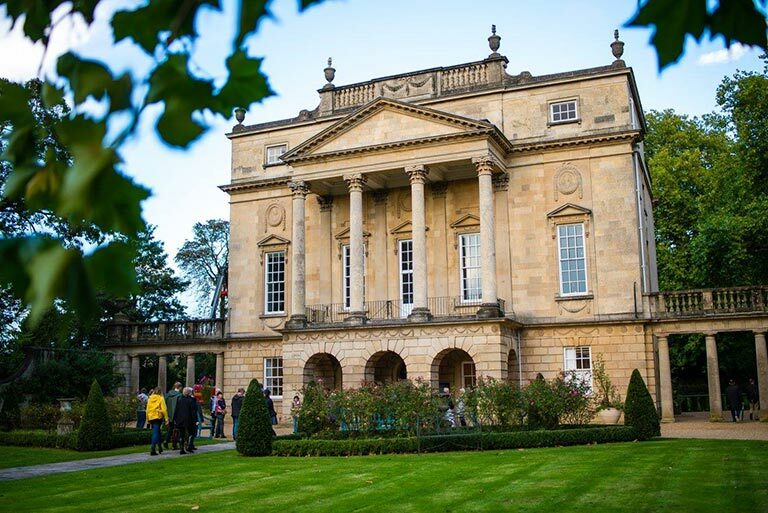 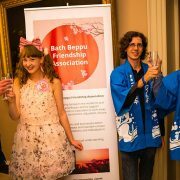 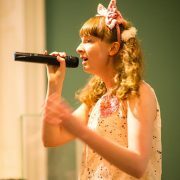 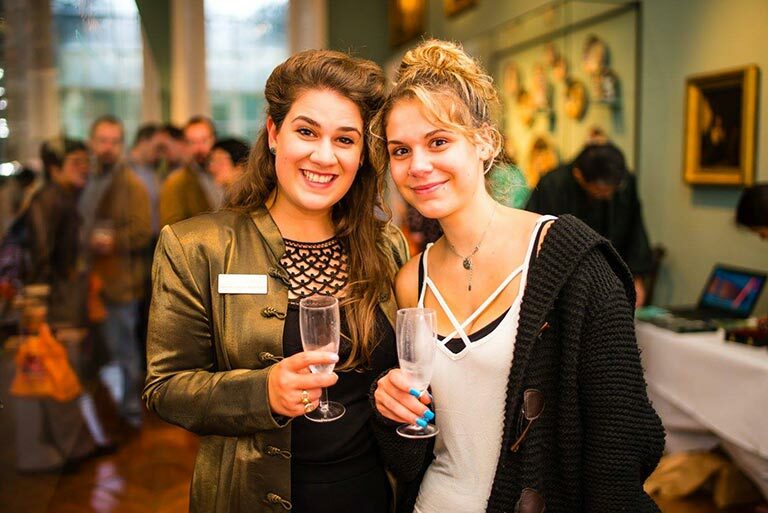 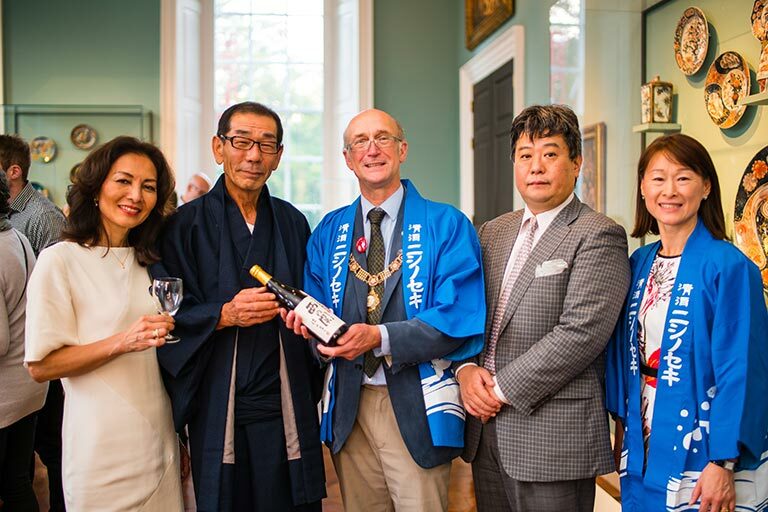 On World Sake Day, the Bath and Beppu Friendship Association in collaboration with Sake Samurai organised a unique and groundbreaking sake tasting in the elegant setting of Bath’s Holburne Museum. 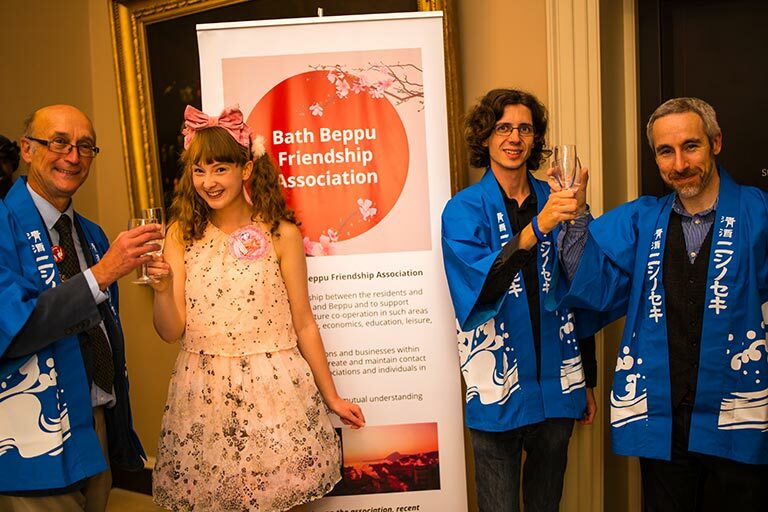 This was also the headline event for The Great Bath Feast. 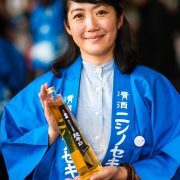 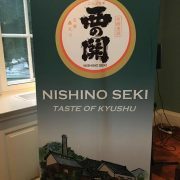 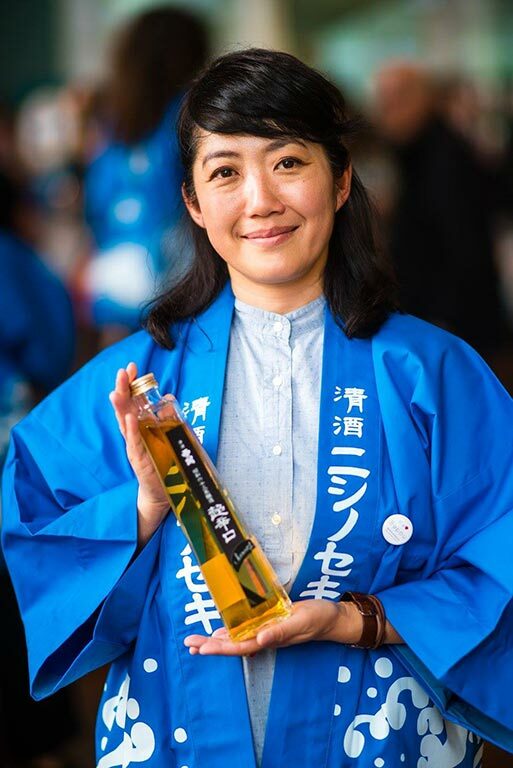 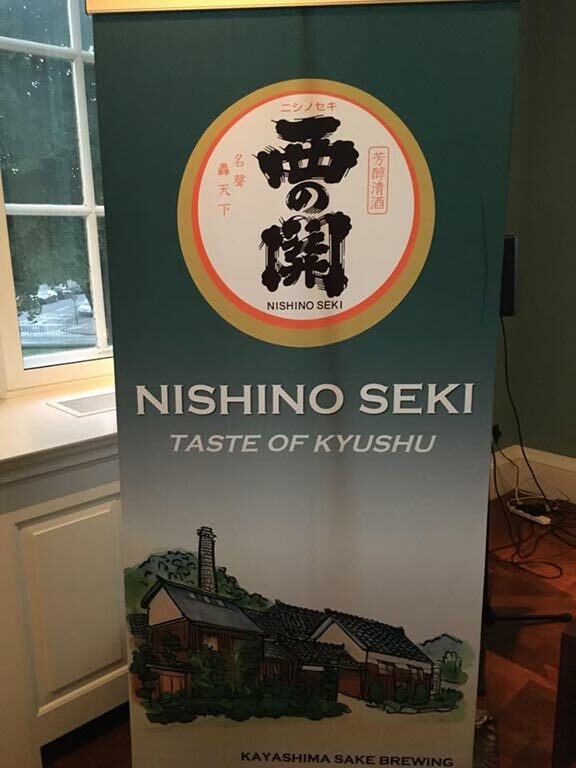 Nishinoseki, the household sake brand from Oita prefecture in Kyushu, generously sponsored sake for this event, offering a heartwarming, quintessential taste of Kyushu. 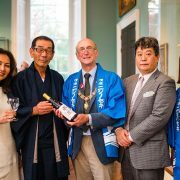 The organisers were most grateful to Mr Susumu Kayashima and his team from Kayashima brewery, founded in 1873 and located in Kunisaki-city in Oita. 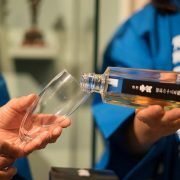 Nishinoseki has loyally preserved Kyushu sake’s authentic character known as ‘hojun umakuchi’, or full-bodied in character and umami-rich. 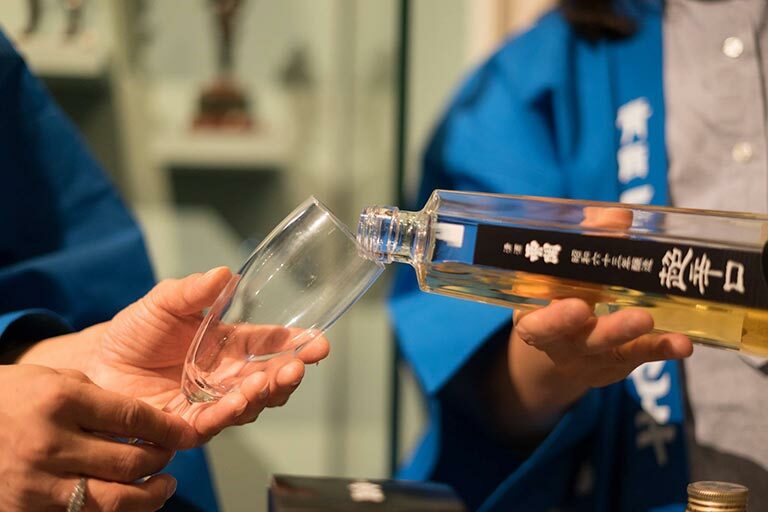 A range of 5 premium sake including 28-year-old koshu were showcased to the curious new tasters. 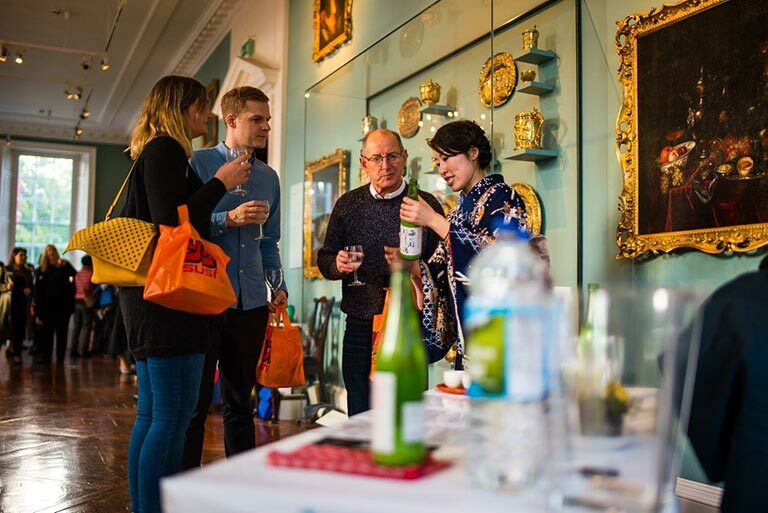 Tazaki Foods ltd also kindly contributed, introducing added variety to the selection with a popular sparkling sake, MIO, and umeshu plum sake. 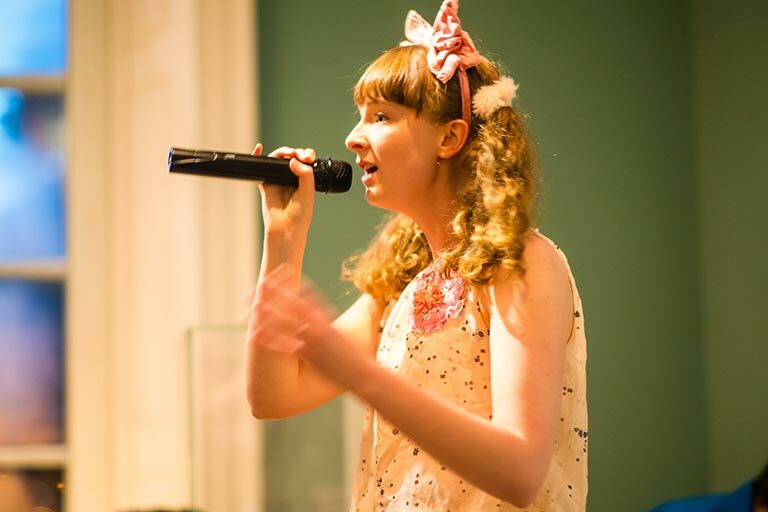 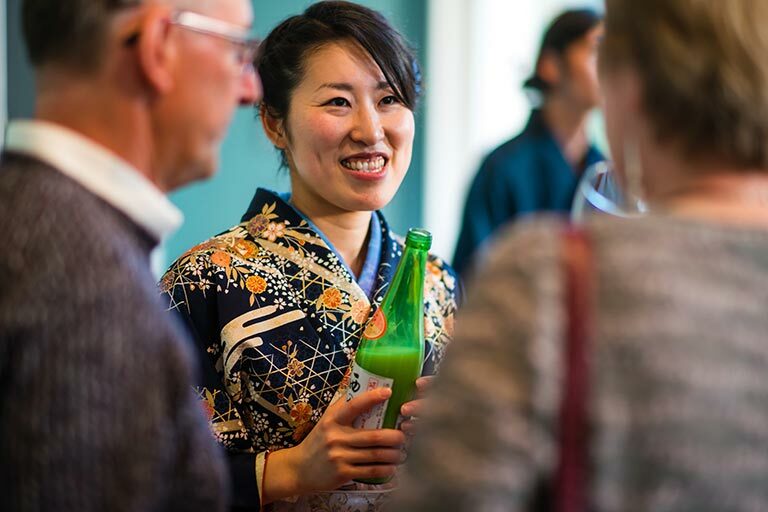 The event was a success from multiple perspectives: it brought two cities and countries closer together, it introduced sake to a new audience, and helped to raise funds for victims of the Kyushu earthquake. 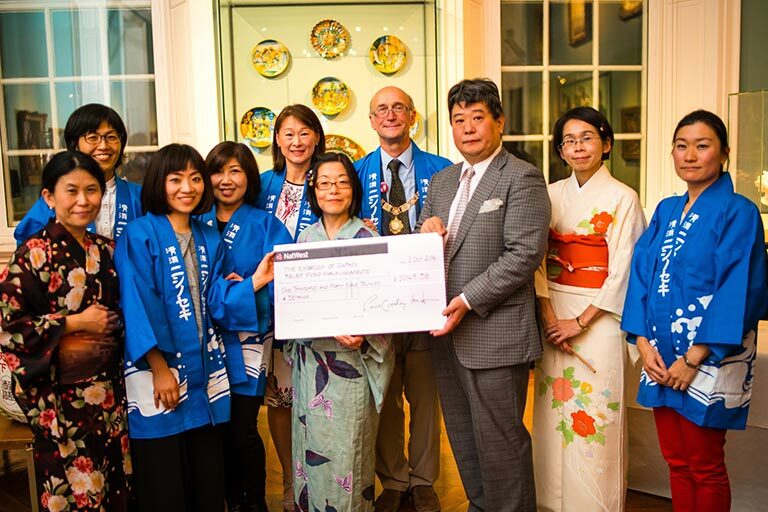 Mr Paul Crossley, the Mayor of Bath, presented a check to Minister Iida from the Embassy of Japan. 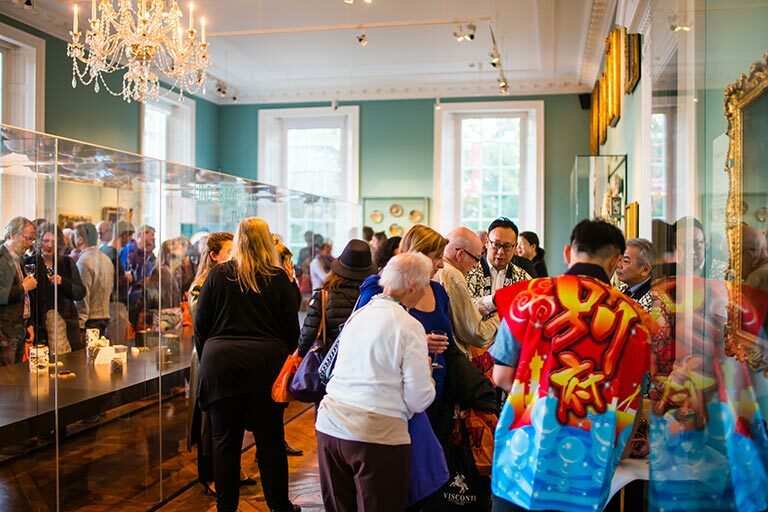 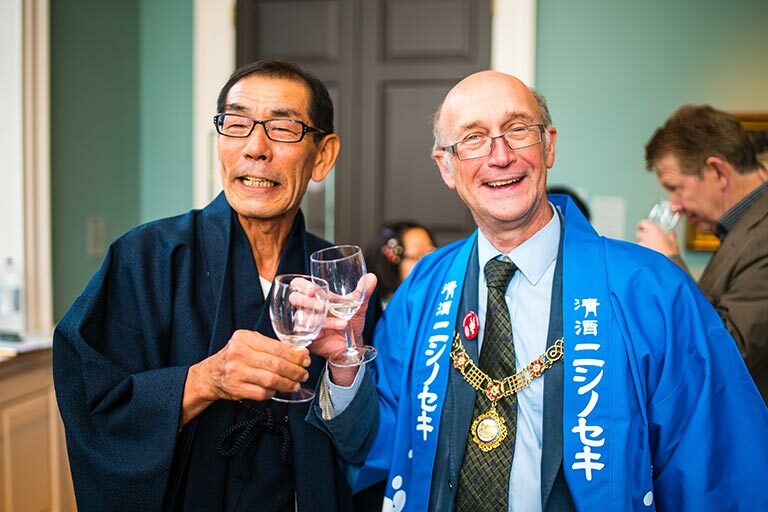 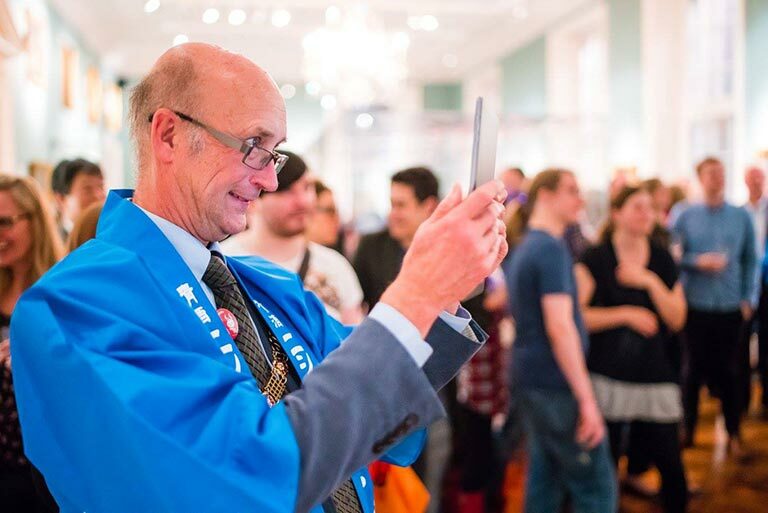 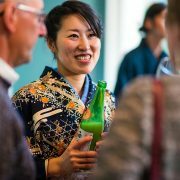 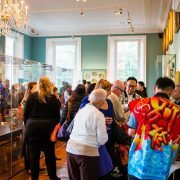 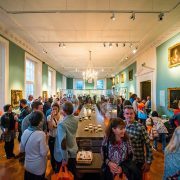 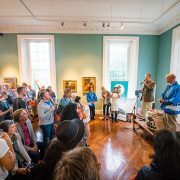 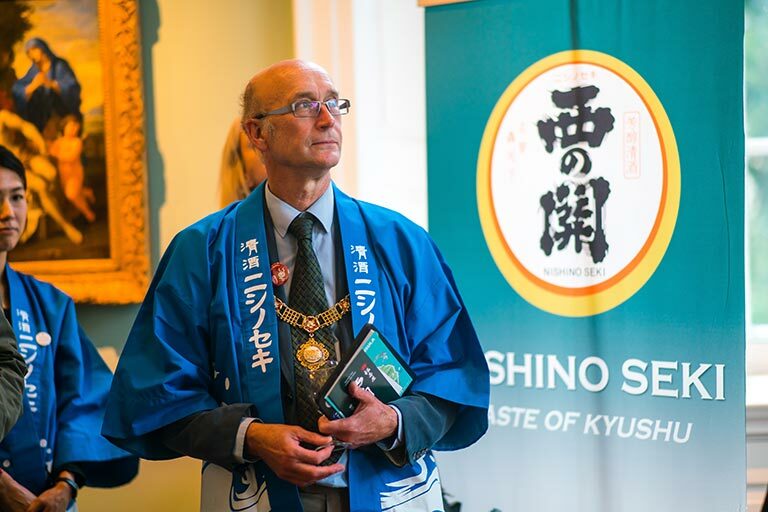 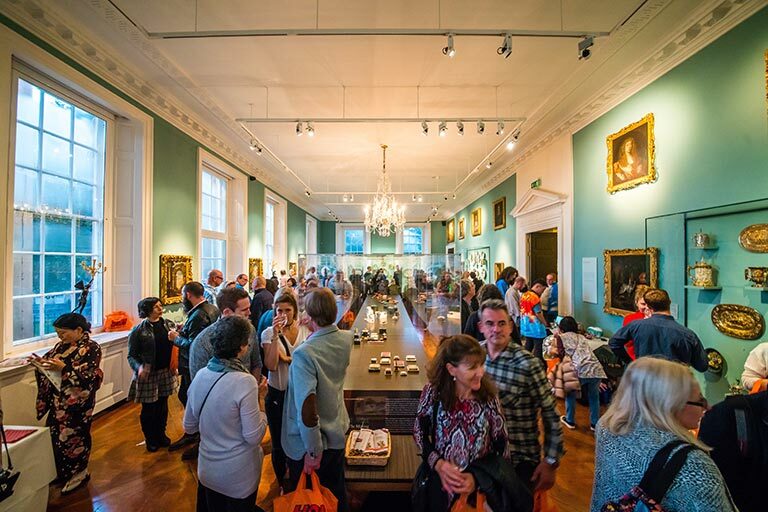 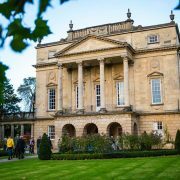 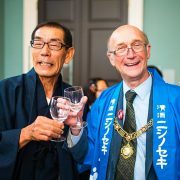 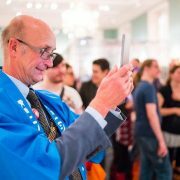 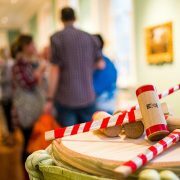 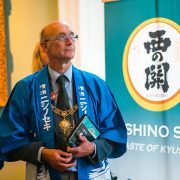 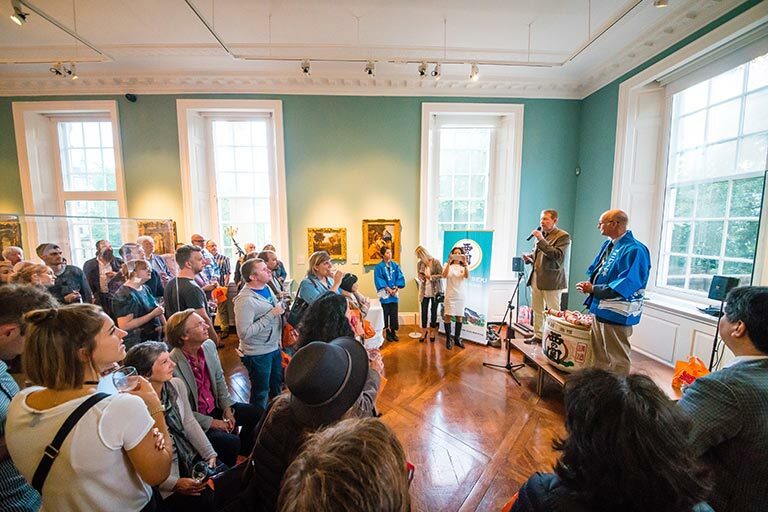 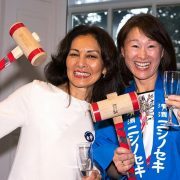 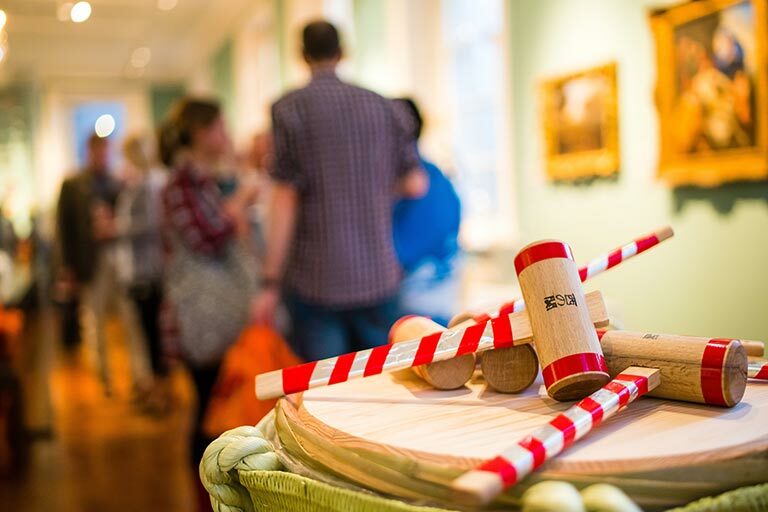 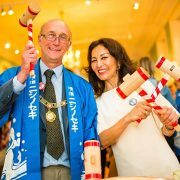 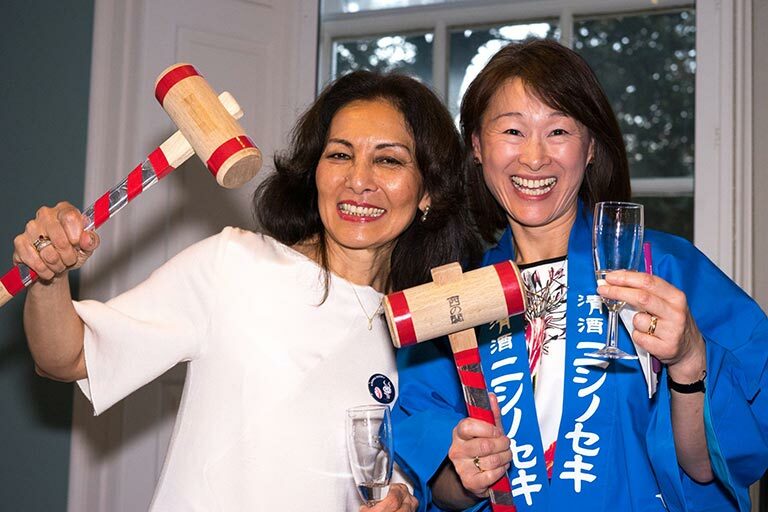 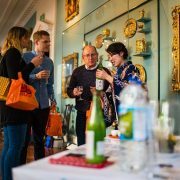 Sake Samurai UK would like to thank the city of Bath and Mr Paul Crossley for providing us with a precious opportunity to connect new audiences with sake and Japanese culture. 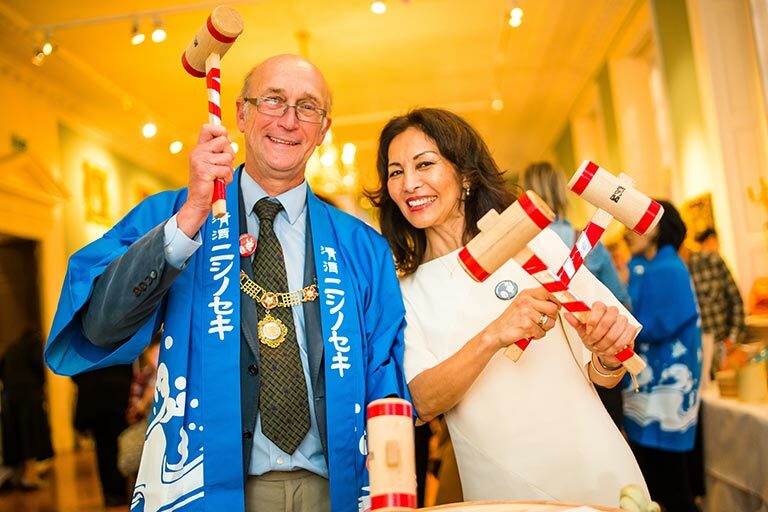 Our special thanks goes to Kaoru Jacques from the Bath Council and her team, Yukie san, Tony and many Japanese volunteers who strived to make the event come true. 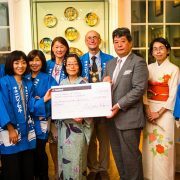 This event was special as it was strengthened the Japan-UK friendship, and we hope to many more similar initiatives in the future.